When Police frontman Sting starred in the movie Brimstone and Treacle, an adaption of a play of the same name, he wrote and co-wrote the majority of the songs on the soundtrack. 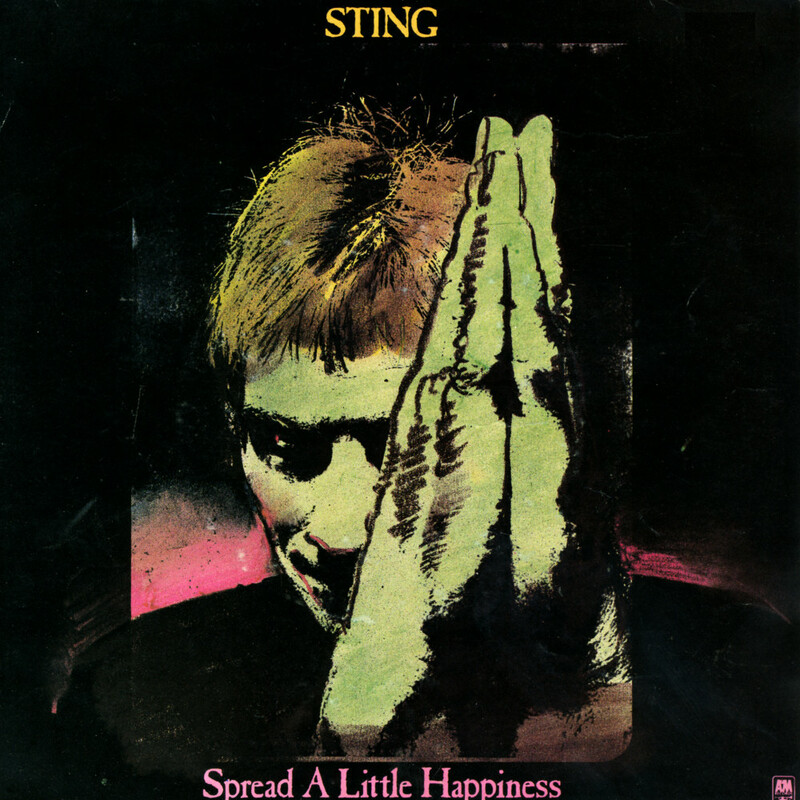 Most people tend to forget that 'Spread a little happiness', taken from this soundtrack, is actually Sting's debut solo single. It reached number 16 in the UK singles chart. I did like the track but never got around to buying the single at the time because of budget constraints. Later on, the single would only turn up for ridiculous prices at record fairs and the like. So I was glad to get my hands on a copy for next to nothing this month. 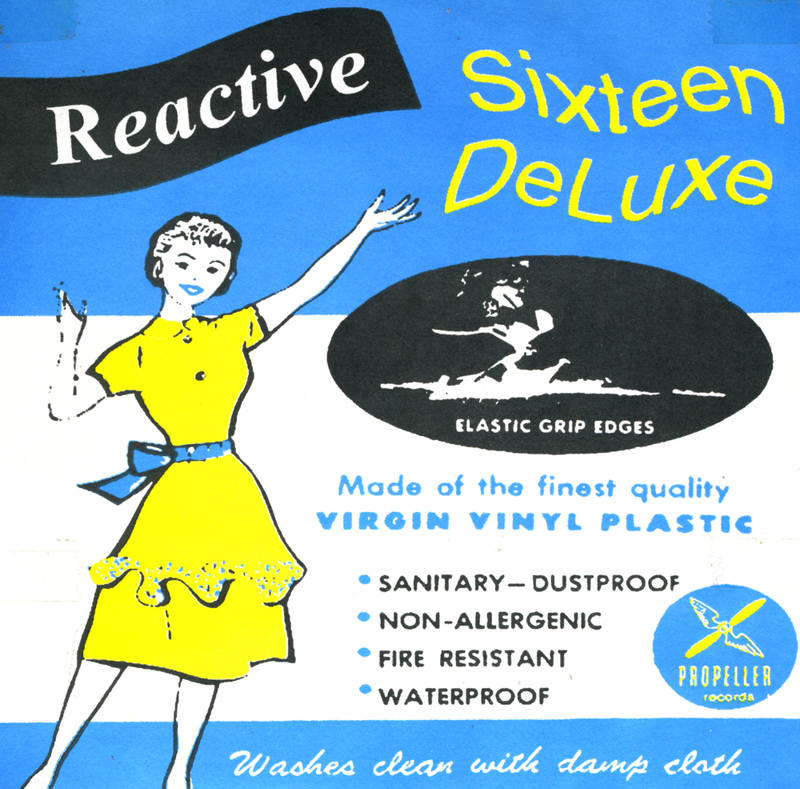 The American band Sixteen Deluxe are a "psychedelic noise-pop band", according to their own biography, from Austin, Texas. Formed in 1994, they played for seven years together before breaking up in July 2000 after Carrie Clark left the band. Apparently they reformed ten years later - the website sixteendeluxemusic.com has been abandoned almost as soon as it was started but still gives that information from 2010. This 7" single became part of my collection after I found out a cover of Kim Wilde's 'Kids in America' was featured on the B-side. There are many cover versions of Kim's debut hit, but this is a pretty hard to find one. It isn't actually too bad, if you're expecting the dozenth punk-inspired cover version.